Wondering what’s going on? 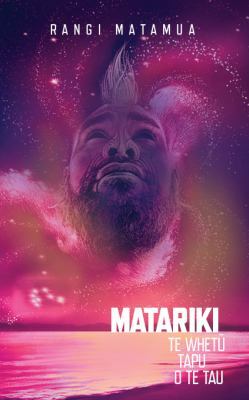 On Mondays and Wednesdays for four weeks from today, test your imagination and your skill with language, and help us celebrate Matariki! Inspired by the New Zealand Book Council’s #ramereshorts weekly Twitter competitions, we’ll be running a special word challenge for the 4 weeks of Matariki, every Monday and Wednesday.